How to get my bread-fix?! Chebe Rolls! These are naturally gluten free and grain free. They use manioc (tapioca) flour. While this isn’t really an original recipe, I do make these “Chebe Rolls” with and without eggs. The eggless rolls are sometimes chewier, but make sure you bake them thoroughly. The directions on the box call for 2 eggs. 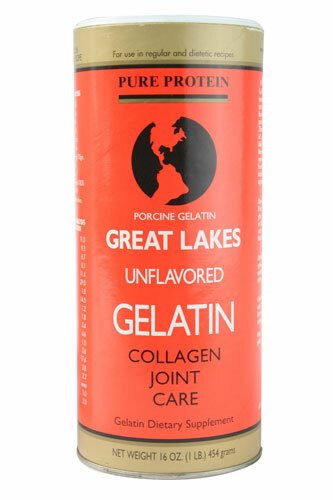 When I don’t want to add eggs to my diet, I use 1/4 cup of warm water mixed with 1 tablespoon of Gelatin (Great Lakes, unflavored). It doesn’t necessarily smell good as you mix it, but it really is tasteless in the recipe and it binds the baked good that I am making. So it works as a substitute for egg.